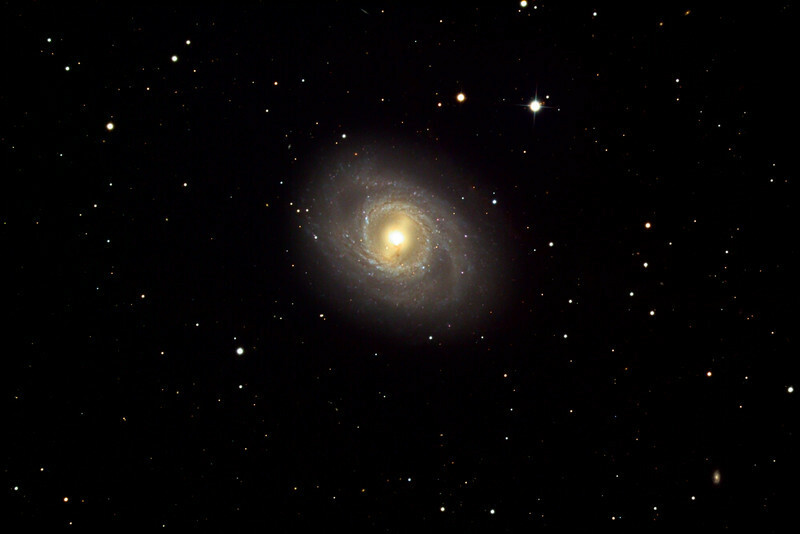 Wide view of Messier 95, spiral galaxy. Schulman Foundation 24 inch telescope on Mt. Lemmon, AZ. Remote operation and image processing by JDS.